process of the heart's development, the molecular basis of cardiovascular diseases, and the translation of these research advances to actual clinical treatments. 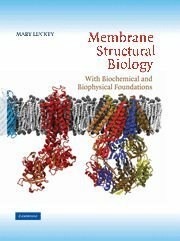 The expert information provided here serves as an invaluable building block for novel treatments of cardiovascular diseases and includes a comprehensive discussion of cardiac function and dysfunction, coronary artery disease, cardiac arrhythmias, vascular diseases, and risk factors for cardiovascular disease. 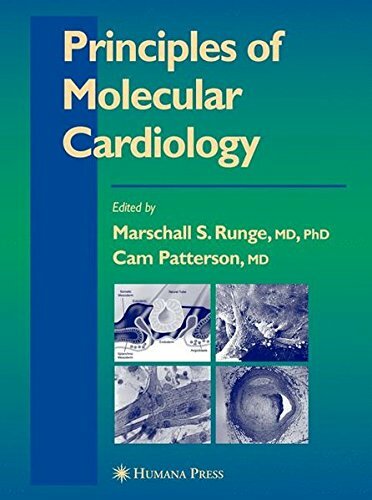 These state-of-the-art approaches to molecular cardiologic research include critical discussion of such topics as the molecular events that regulate angiogenesis and the potential for angiogenic therapy, emerging therapies for arrhythmias, and a description of the molecular biology of aging and its impact on the cardiovascular system.